Why Hire Scarlet Plan & Design? Welcome to the Scarlet Plan & Design blog! 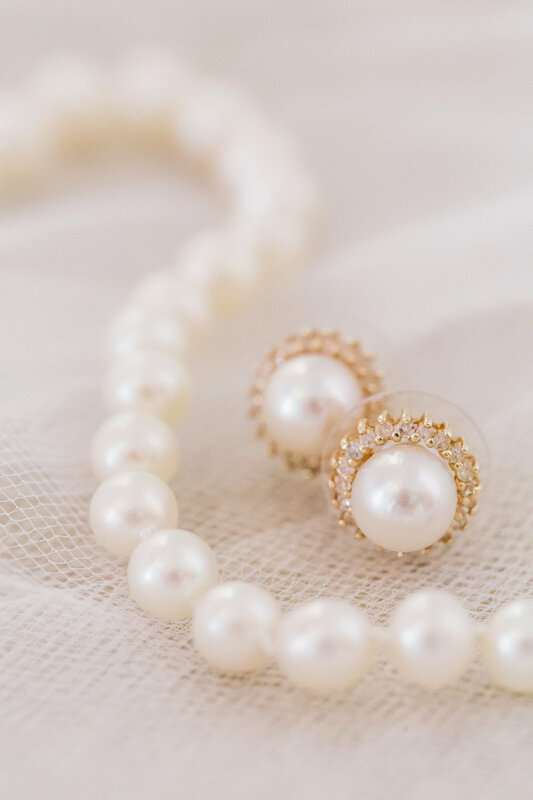 We have lots of wedding planning advice and inspiration for brides and grooms in Charleston, Atlanta, Greenville and destinations worldwide! Maegan & Phillip were some of my favorite clients right from the start. At my very first meeting with Maegan, her sweet mom, Missy, and sister, Paige, I instantly connected with their entire family and knew I wanted to be a part of their wedding! 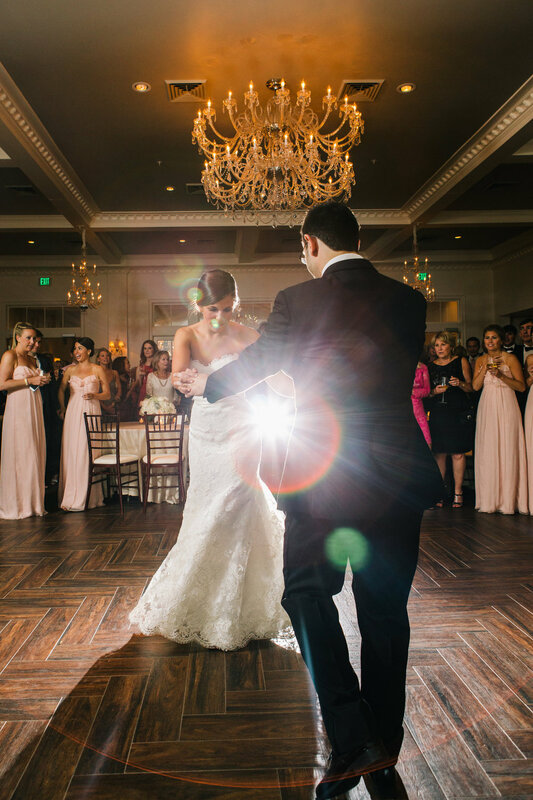 Maegan & Phillip met while both working for Macy's and their quiet office romance turned into a beautiful love story. 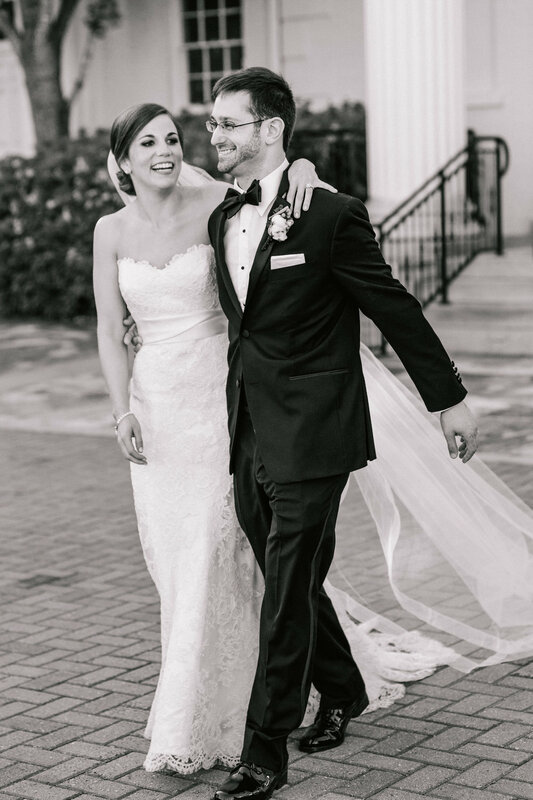 They got married at Peachtree Road United Methodist Church in Atlanta, the same church where her parents wed many years before, and had their reception at Piedmont Estate, the same place where her parents had their own wedding reception back when it was Anthony's. How sweet is that?! 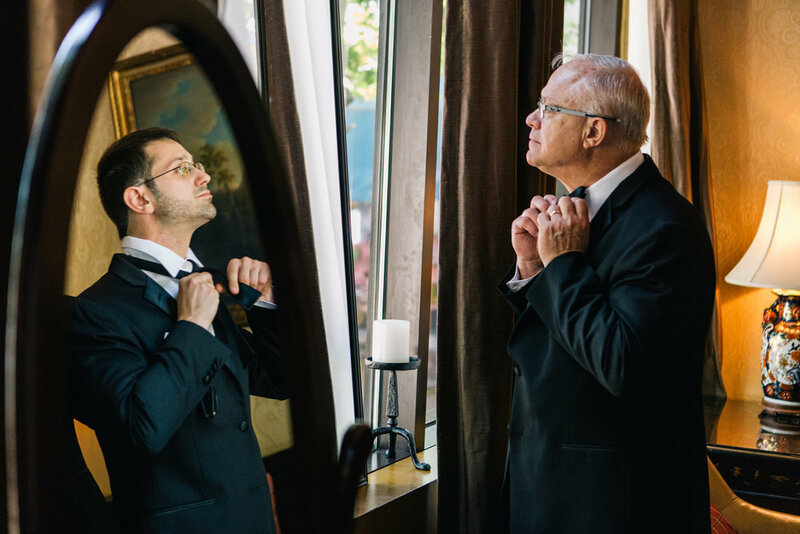 Blush pink and gold were their colors with the girls in floor length blush gowns and the groom and groomsmen in dashing, classic black tuxedos and bowties. The bride wore a lovely lace confection from Joan Pillow Salon. Her veil was her "Something Borrowed" from her best friend, newlywed Kimmie. Their wedding was absolutely brimming with touching personal details and they made me cry more than once. Missy gave Maegan her wedding veil and Maegan's bouquet was wrapped in it to carry down the aisle with her. 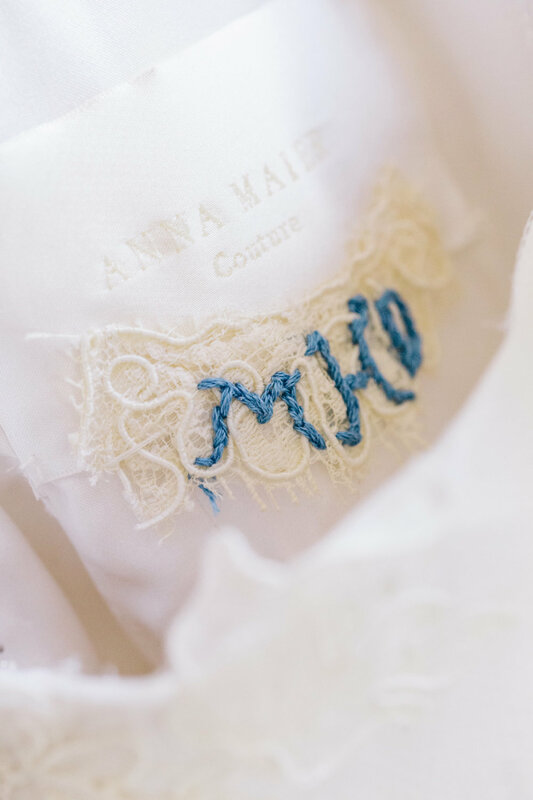 Missy also kept a piece of the lace from the veil and had it embroidered with Maegan's initials and had the piece sewn inside the gown right above her heart. I almost lost it when I saw that in there! Especially since I was the one who suggested it. Maegan and her dad did a First Look, normally reserved for just the groom and the bride, but the first time a dad sees his little girl in her wedding gown the tears usually fall and this was no exception! 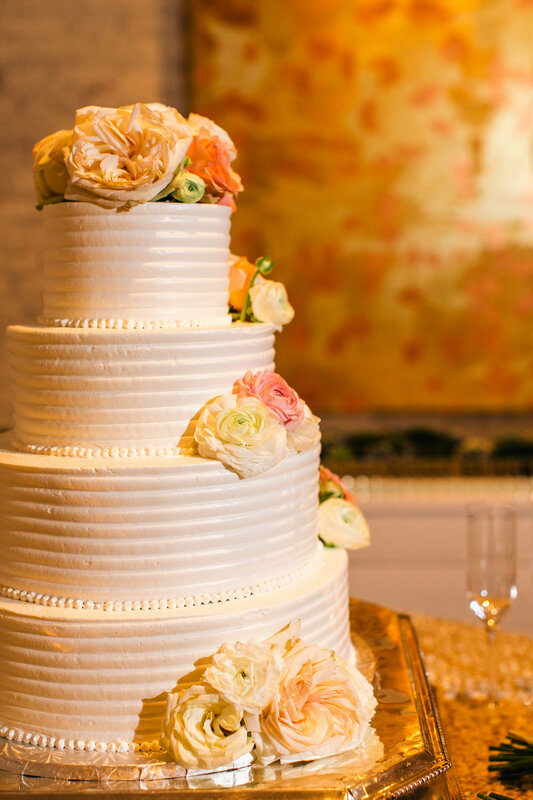 Even their beloved dog, Molly, was present...in the form of a KILLER groom's cake, that is! I've never seen a more amazing (and tasty) groom's cake! With 11 lovely bridesmaids and 6 handsome groomsmen, their wedding party was one of the largest I've had in awhile! They were so fun! Groom, Phillip, and his gents got ready at the Ritz Carlton Buckhead. The Ritz offers a super fun event called Bourbon and Bowties for gentlemen monthly and was good enough to host a private B&B event just for them! They were treated to samples of different bourbons and then given a lesson on how to tie their own bowties. How fun is that?! 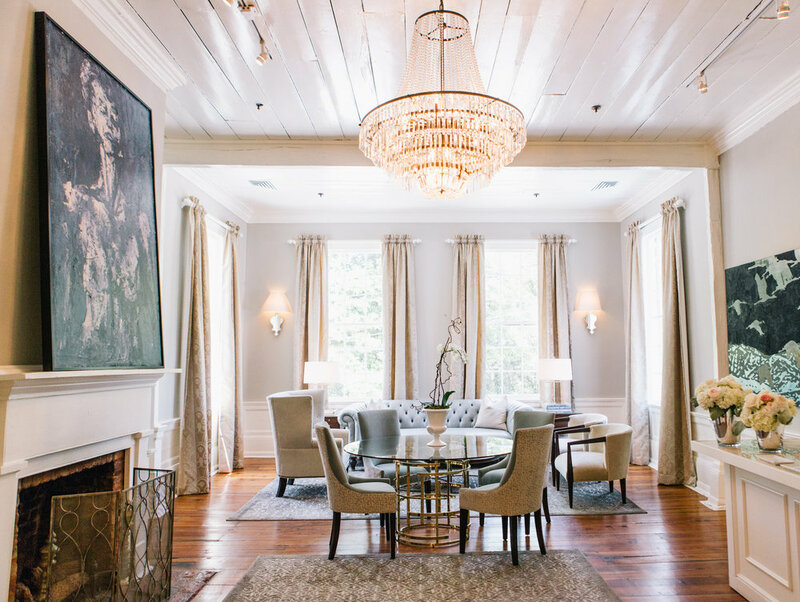 Legendary Events knocked the ball out of the park at 3109 Piedmont Estate with killer food stations and bars, serving up a super fun menu in different parts of the house encouraging guests to mingle, enjoy the art and explore their surroundings. With a chef attended action stations and mixologists turning out the couple's signature cocktails, there was no shortage of tasty concoctions! Mo Soul Band had the crowd absolutely rocking! I couldn't give them a higher recommendation. 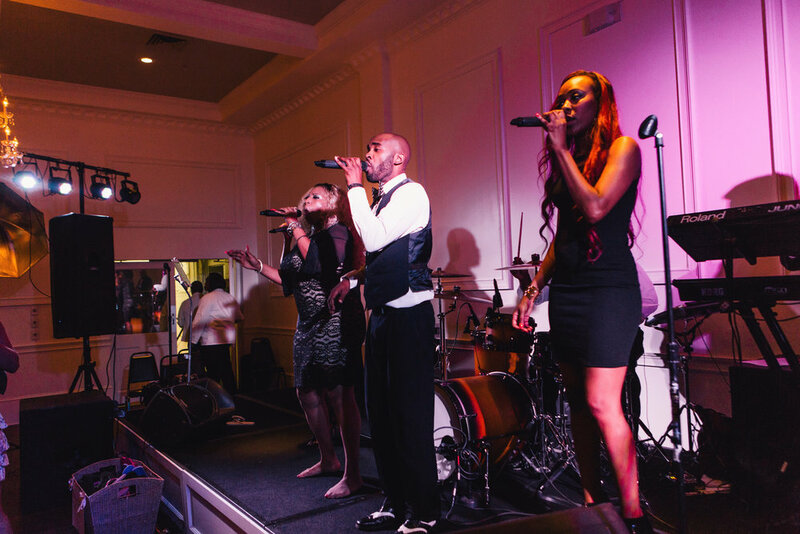 If you're on the hunt for a great band to keep your guests dancing until the very end, look no further than Mo Soul! 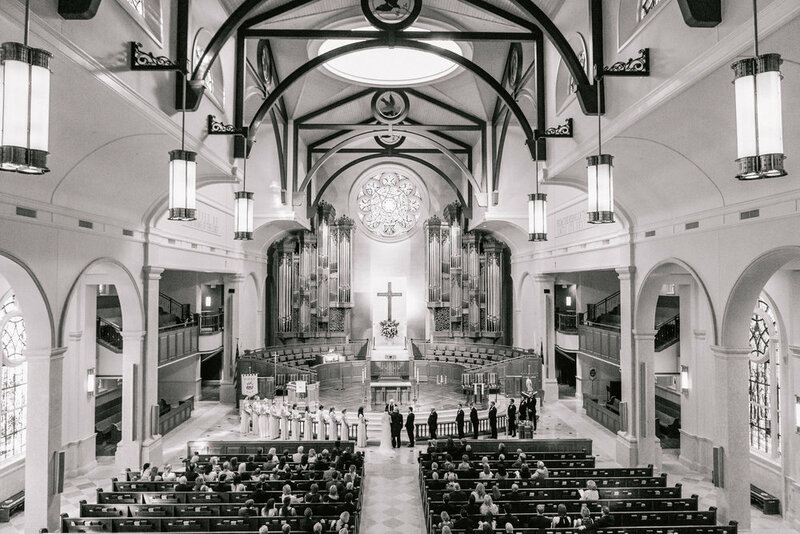 Enjoy the photos from Maegan & Phillip's incredible wedding!